According to the desired production capacity, the plant can produce 30, 50, 100 or 150 thousand packs of instant noodles every shift . 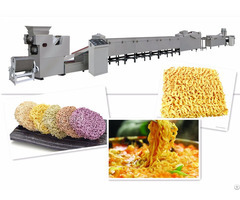 Using the advanced technology for nutrient and instant foodstuff complete lines, excellent performance and reliable quality that provide an ideal choice for the investor in foodstuff industry. 30g to 100g, its production is flexible. 2. 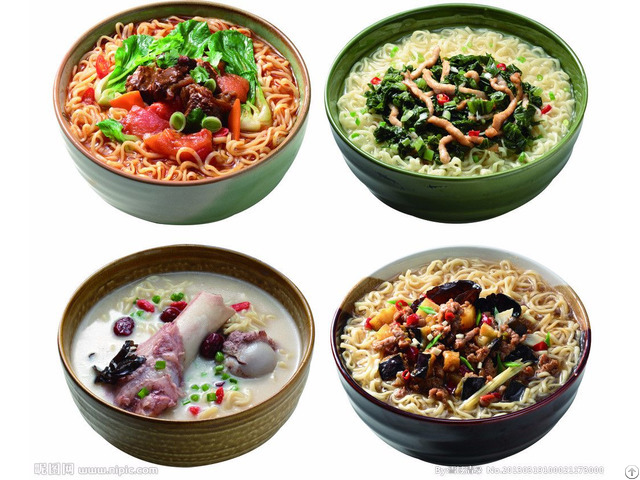 The part of touching food are made of 304SUS, ensuring noodles' safety, and it's easy to clean. 3. PLC control, 4. 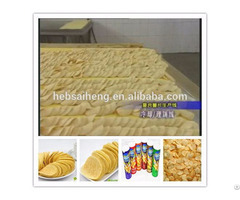 Dough processing and multi-roller processing, making dough elastic and good taste. 5. Steaming, frying machine pot cover can higher or lower manually or automatically to operate easy. 6. 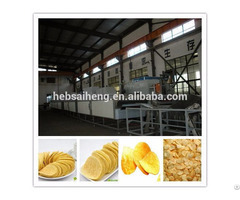 Frying machine equipped with automatic control, saving labor, producing control conveniently. 7. Components and parts adopt famous brand in domestic and overseas, ensuring quality. 8. We can design the production line flexibly according to your workshop.